Packing for any vacation can be difficult – you want to pack for the most likely events without over packing, but you also don’t want to forget anything that’s going to inconvenience or cost you when you get to your final destination. 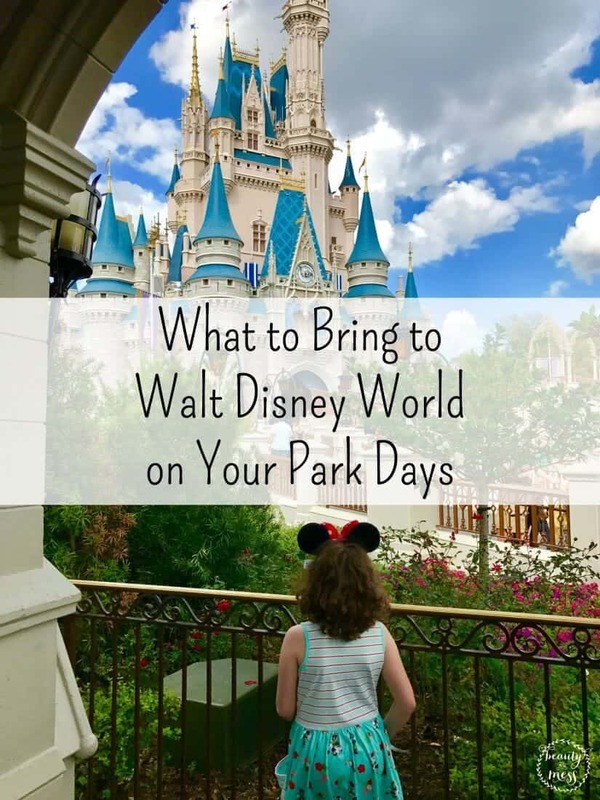 In addition to your normal travel supplies (toiletries, hotel items, etc) there are some special things you should pack to make your time at the parks easier and stress-free – so, in no particular order, here is my list of What to Bring to Walt Disney World. Just in case your tickets have any issues, bring any paperwork associated with your tickets on the first day at the parks. Magic Bands aren’t enough. Even as an Annual Pass Holder who had used my magic band tons of times before, I had to show my id to prove who I was, and they took my picture. 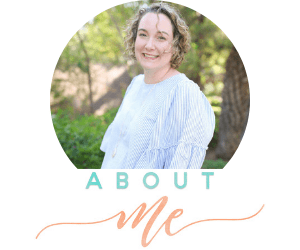 Proof of Disability, Military Status, etc. 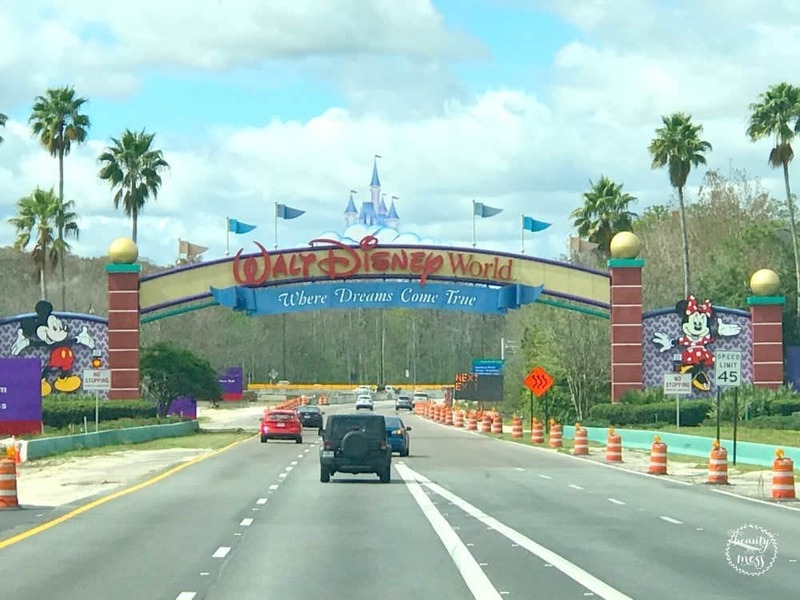 If you are planning on taking advantage of Disney’s disability accommodations or military discounts, bring that documentation with you to the parks. Has your child been out of a stroller for two years? Still, bring the stroller – or arrange to rent one when you get there. 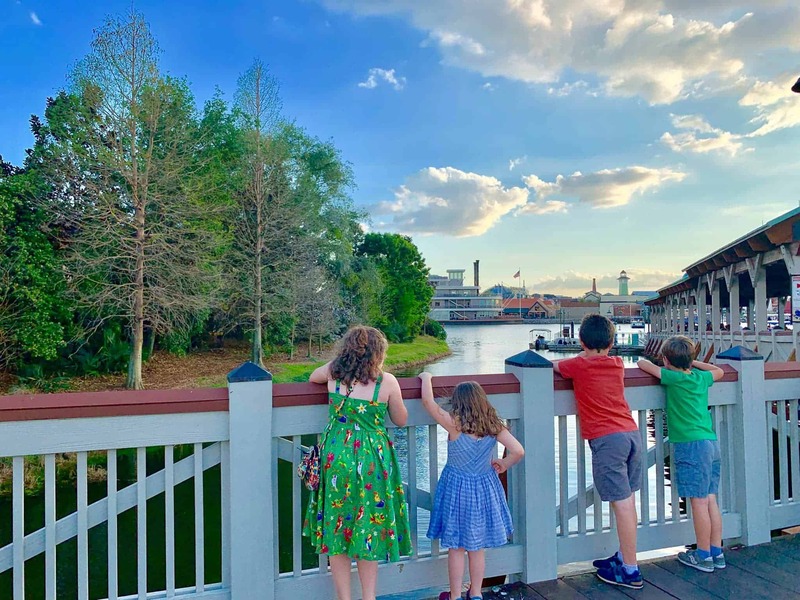 Disney World is the size of Manhatten – would you expect your child to walk all over Manhatten without feeling tired or cranky? Keep everyone happy and bring along your most compact, easy-to-push stroller. Strollers at the parks can be rented for $15/day if you’re worried about your expensive stroller being stolen (you can’t bring it into line with you unless your child has a disability). While many attractions are indoors, a good portion of your day will be outside – plan to be comfortable and not squinting in your pictures. You don’t really need medical supplies like band-aids or ice packs as Disney’s first aid centers will provide those for free, but it’s a good idea to bring extra sunscreen – and if you burn easily, don’t forget the aloe vera. If you’re traveling to the parks in the summer, expect occasional rain showers – they happen nearly every day. Bring cheap dollar store ponchos or compact raincoats to avoid the Park pricing and stay dry as you wait for the sun. 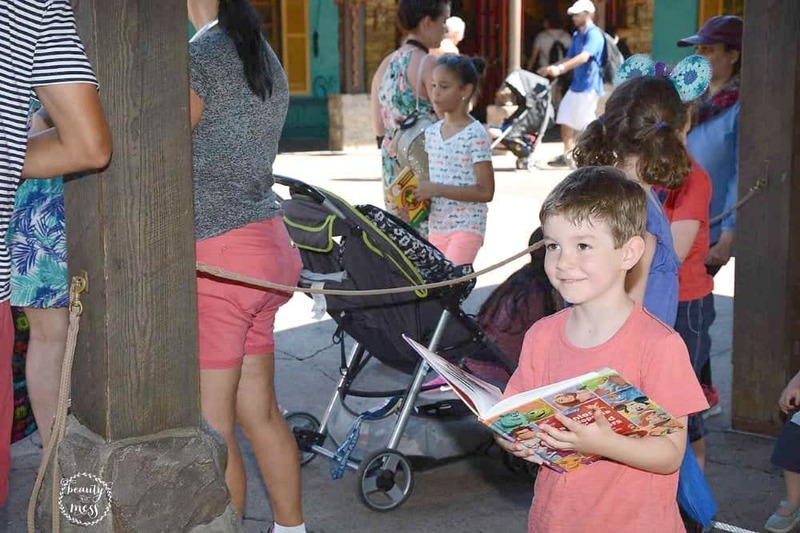 Autographs may seem outdated but at Disney, they are still a way of life! Bring a homemade book or fun autograph substitute for the characters to sign. 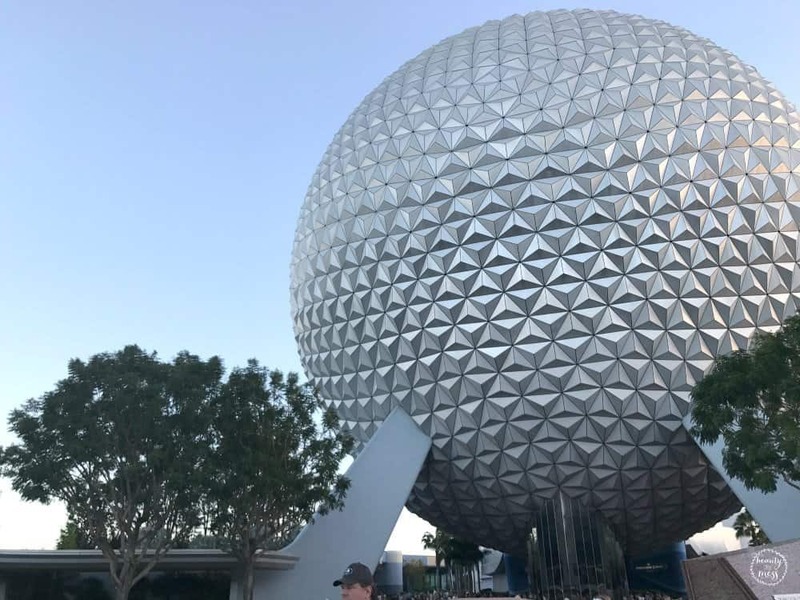 Especially if you are planning to take advantage of our list of 5 Disney World Apps (or if the kids drain your phone’s battery playing games in the long lines), you’re going to want to charge your phone on-the-go at least once during your vacation. Any quick service location will provide large cups of ice water whenever you ask, and there are several water fountains where you can refill your bottles, helping you save money and stay hydrated – both really important at WDW! Funny enough, I had a hard time finding free hand sanitizer in the parks, and the small bottles are sold for $8+ (with cute covers) so make sure to bring your own if you plan on eating at the parks, or would just like to reduce germs during your stay. If you’re a gum chewer, you need to know that gum is not sold anywhere on Disney property so you’re going to have to bring your own. 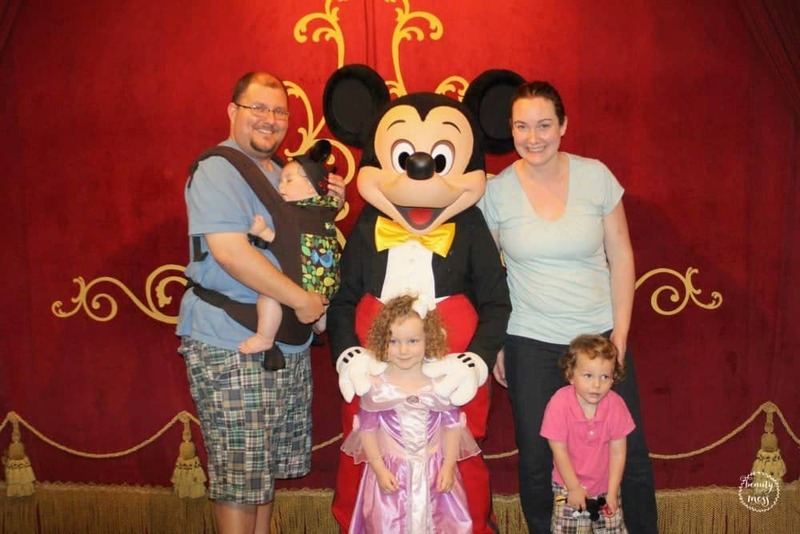 What are your must-pack items for the Disney parks?